Click here to read the 2019 version of this article, based on the QS BRICS University Rankings 2019. Released today, the QS BRICS University Rankings features 12 top universities in South Africa, based on a methodology which assesses each institution on eight key performance indicators, including its research impact and reputation among academics and employers. The BRICS ranking, first launched in 2013, aims to highlight the 300 of the most prestigious institutions in the five major emerging economies of the BRICS countries: Brazil, Russia, India, China and South Africa. 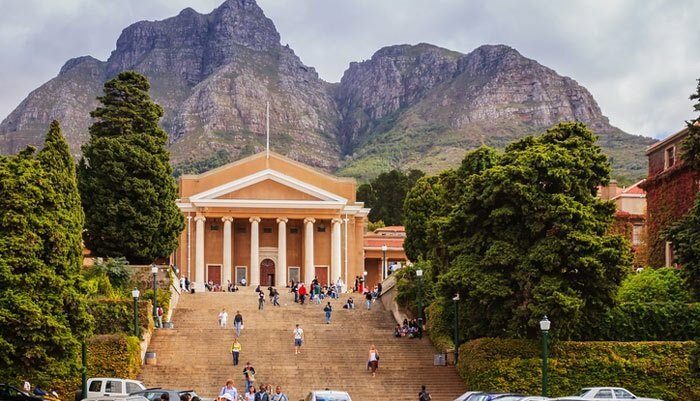 Read on for an overview of the 10 highest-ranked South African universities in this year’s BRICS, plus information on how each institution performed in the latest QS World University Rankings® and QS World University Rankings by Subject. The University of Cape Town is currently featured in the QS World University Rankings by Subject for 35 out of a possible 46 subjects, achieving a placing of 10th for development studies, 47th for geography and a spot in the top 100 for other subjects such as anatomy & physiology, English language and literature, law studies, architecture and sports-related subjects.